Are you a Nikkei who is ready to document your family history? Do you want to find those WRA camp files, Enemy Alien files, or other records from WWII? 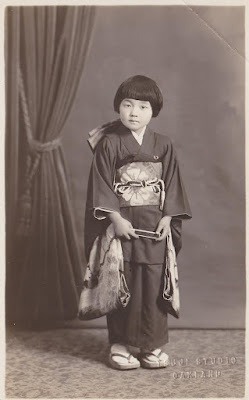 Do you wonder if Obāchan was a picture bride? Or if Ojīchan was arrested and sent to a Department of Justice camp? Are you a genealogist who wants to know about different record groups? 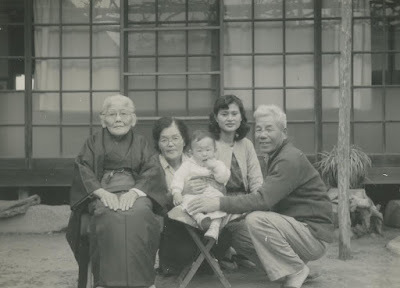 Or are you helping a Japanese American friend with their genealogy? Come learn how to find your Japanese roots. Part I of the three-hour seminar will be a brief overview of Japanese culture, history and language as it pertains to family history. Records available through the National Archives, USCIS, Ancestry.com, and FamilySearch.org will be covered. The second half of the seminar will focus on documenting your ancestors in Japan, from using the information in the American records to finding your koseki, understanding ohaka and kakocho, plus visiting relatives, cemeteries and temples. This seminar is suitable for all levels of research experience. Limited to thirty participants; the fee may be applied towards membership on the day of the class. Please visit our Eventbrite page to register for this seminar. Preregistration is required. Confirmations and a parking permit will be sent to the first thirty registrants. Participants are invited to come early and meet others who share an interest in Japanese research. Use our computers, browse in our library, or bring a bagged lunch and meet at the library before the session. The library is open from 10:00 a.m. until 4:00 p.m.